eunice, I enjoyed this article. the discussion that is finally happening in the world about mental health is LONG over due. i wish we did not need to experience these losses in order to be able to bring about these discussions, but if there can be good in dark moments, there it is! thank you for having the courage to share – we all need to know we are not alone in these struggles. i appreciate getting to know you more and more. A very thought-provoking post, Eunice. I especially like your closing paragraph. I’m just seeing this now. So, so good. You know for the longest time my mom had trouble admitting my brother was bipolar. Not because she was ashamed but because she didn’t want other people misjudging him. The sad part is she was right to worry. 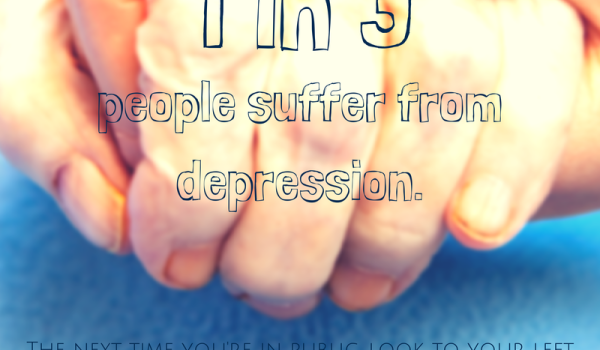 Depression and other illnesses that affect our mental health are prevalent but are often hidden due the stigma they carry. People aren’t getting the help they need. The more we talk about it, the more people will come out of hiding and get the help they need. Thank you, Kim! It still pains me to know that we lost Doug, in part because of his diagnosis and the stigma that comes with it. I keep hoping that we can honor his story, and others like it.